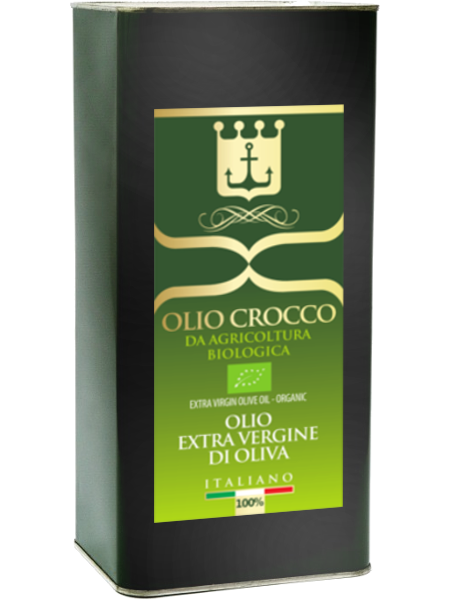 The organic products of the Crocco Estate are characterized by two qualities: first of all, no chemical element is part of the production process and therefore all the cultivations are produced with methods and tools which are not invasive. The harvest of the biological grapes is performed manually, by selecting the best grapes, while the harvest of the olives is carried out by technical means that are not stressful for the plants. 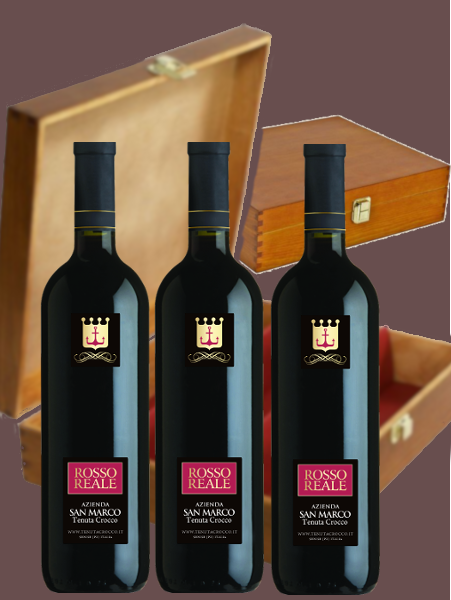 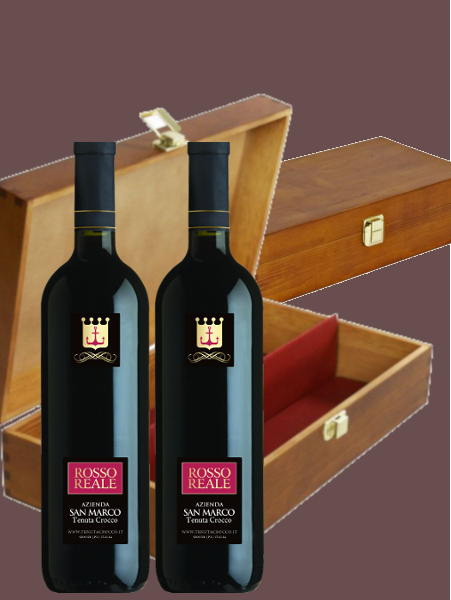 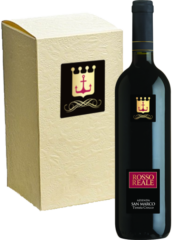 The wine Rosso Reale, rigorously organic, was tested in the laboratories of the Italian Wines Union and was found excellent by some of the best Italian enologists. 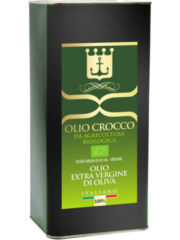 The Extra Virgin Olive Oil Crocco, also rigorously organic, is the result of the encounter between two cultivars: Frantoio and Termite di Bitetto, a mix that gives this product a particularly delicate, pleasant and aromatic flavor. 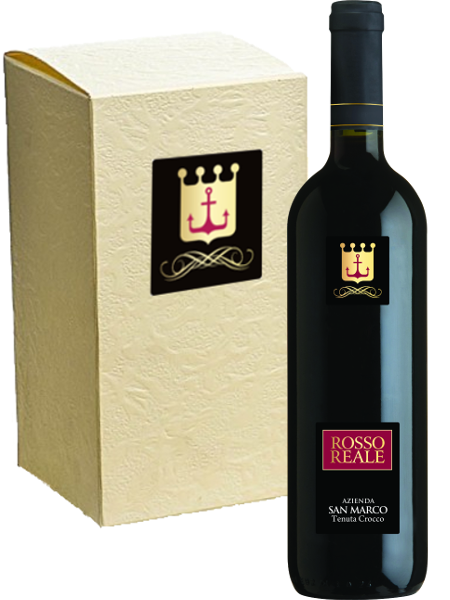 The acidity level, tested in lab, is close to zero. 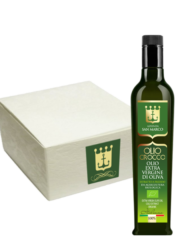 This certifies its purity as an extra virgin olive oil. 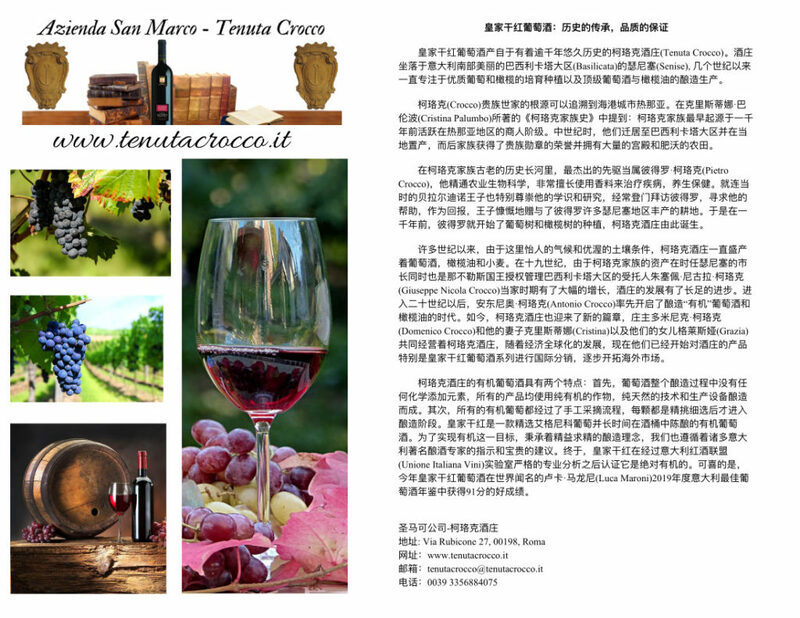 In addition it is rich in antioxidant and anti-inflammatory natural substances. 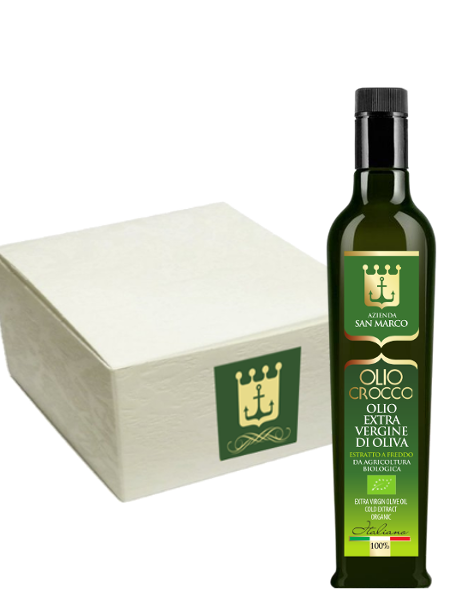 Our first customer using our products is Andrea Ciampini, owner of two notorious and historical restaurants in the heart of Rome.